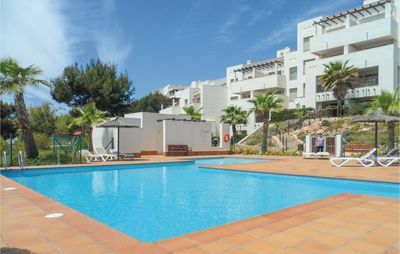 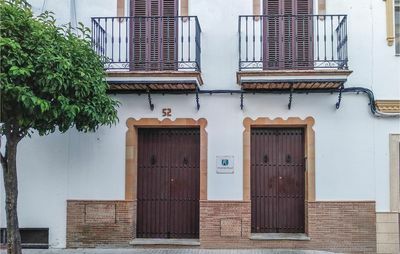 Apartments Capsacosta is located in the estate of Aigual Gelida 1, 5 Km from the beach of Tamariu. 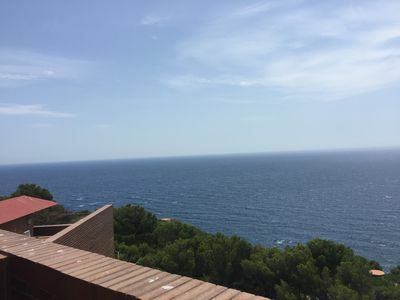 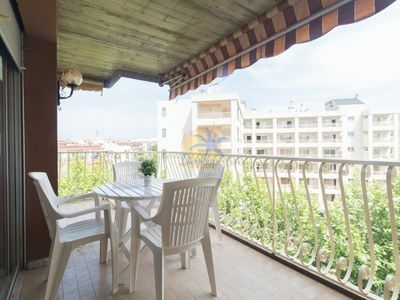 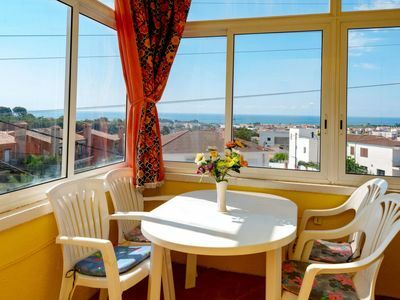 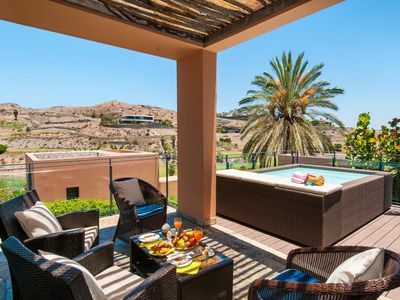 In a quiet area on the complex of Aigua Gelida, with a nice view to the sea. 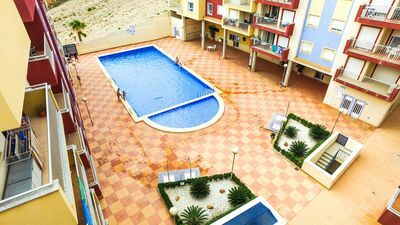 Community swimming-pool and garden. 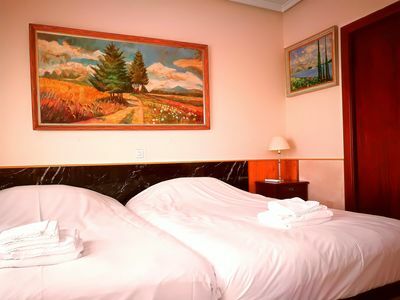 The apartment has one double bedroom, one twin bedroom, two bathrooms with shower. 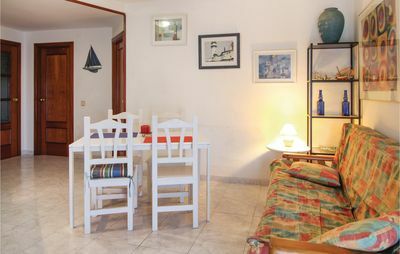 There is equipped kitchen, living room with TV, dining room and a nice garden-terrace with sea view. 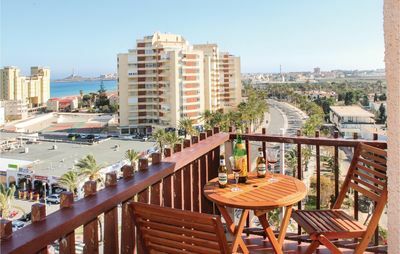 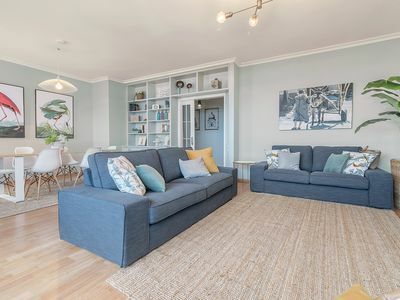 The apartment is distributed on three levels, and in the upper level we find a solarium with incredible views to the sea. 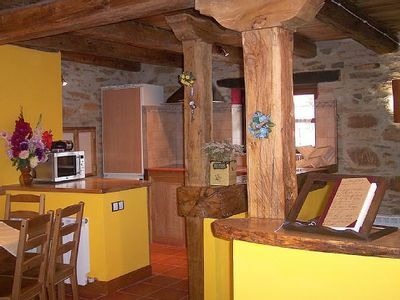 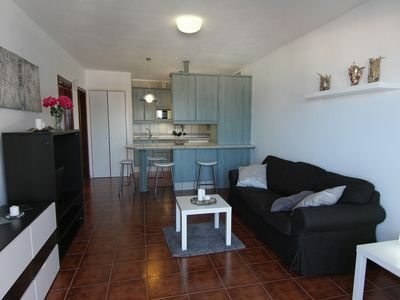 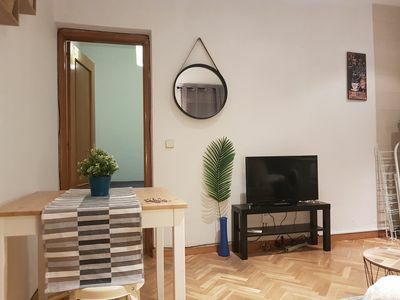 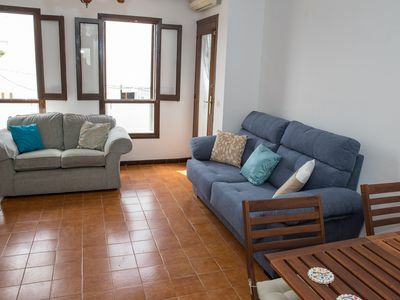 This apartment, in Tamariu, is a comfortable property sleeping 4 people. 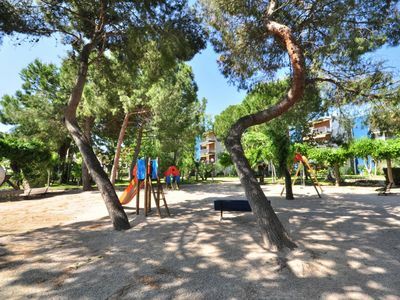 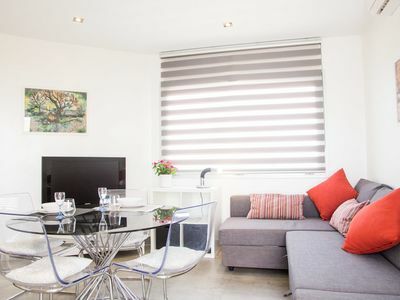 The apartment offers superb accommodation, including modern luxuries such as a community pool and a television. 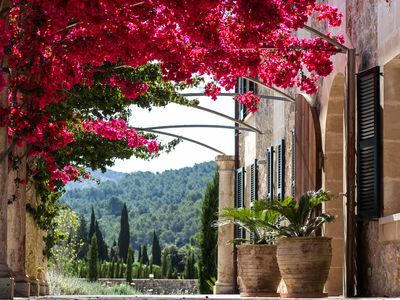 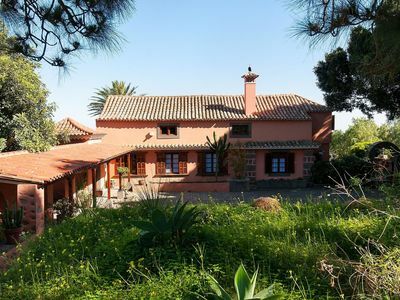 Majestic Catalan mansion in Riudarenes for 20 guests, 20km to the beach!